Please visit your doctor to diagnose your condition. In the meantime, minimize any physical activity, using electronics such as: your cell phone, laptop or TV. Be sure to get a proper night’s sleep as your body needs to restore the energy that you have lost. 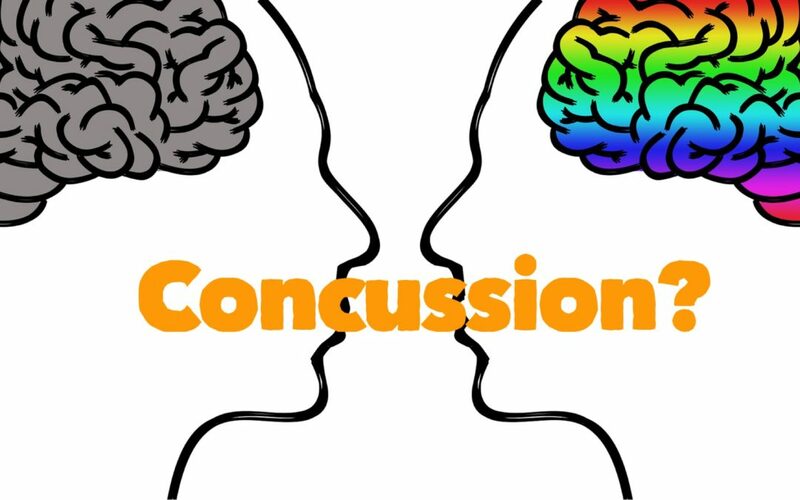 If you have previously done the pre-concussion screening: Call your local We-Fix-U to book a Post-concussion screening to determine how your brain has been affected by the concussion. This information is vital when developing a customized treatment plan for you. If you have NOT done the pre-concussion testing: YOU CAN STILL CALL US! We can still provide a Post-concussion screening even if you did not do the pre-concussion screening. (we will just use the nations normal/average test scores. This information will help when developing a treatment plan for you. Our Physiotherapists and Chiropractors can develop a Return to Play rehab program customized to your needs. In accordance with Rowan’s Law, an athlete who has sustained a concussion or is suspected of having sustained a concussion does not return to training, practice or competition until permitted to do so in accordance with the return-to-sport protocol for that association. This year, we are providing 100 youth hockey players with a FREE pre-concussion screen.